AngularJS is the future of programming. It helps developers become more efficient, more productive, and deliver rich client-side experiences with every line of code. This course dives into real world benefits and applications, so you’ll be fully ready to add AngularJS features to your current projects. Asim Hussain has over 15 years of experience with clients like European Space Agency and Google. He now has his own digital agency in London called Bubblegum, which specializes in web and mobile applications using AngularJS, Node, Django, IonicFramework. 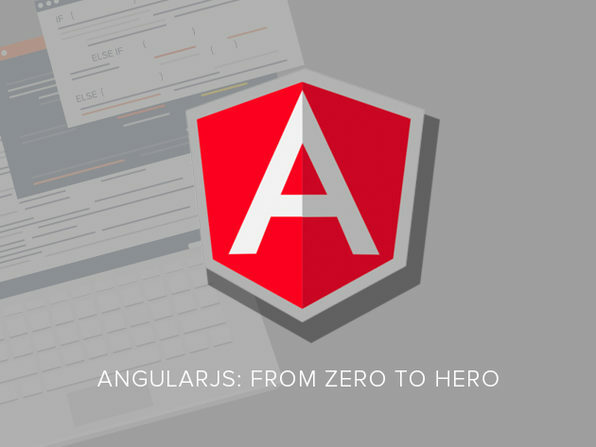 Asim himself has worked for 3 years with AngularJS in order to learn the tricks and tips to pass along to beginners. Python is an extremely versatile language used for a variety of tasks including: web development, data analytics, game development – even controlling robots! 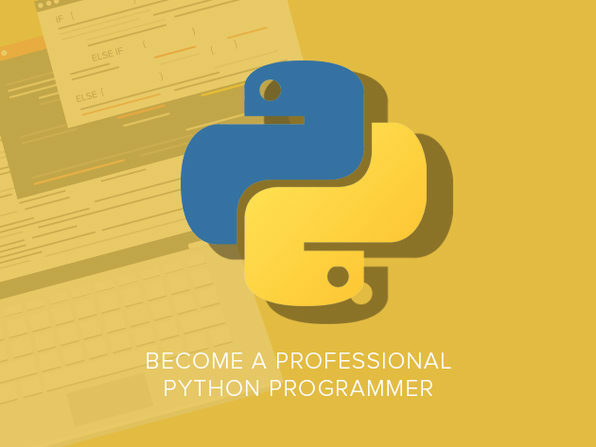 Get up to speed on all the essential Python skills, and learn it all at your own pace with this detailed course. Python developers ranked #8 of the most in-demand tech workers, and make an average of over six figures a year. So what are you waiting for? Start coding with Python. Stone River eLearning was founded in 2011 and has since taught over a quarter of a million students. They focus on getting passionate teachers from the technology field to create high-quality video training and make it available online. 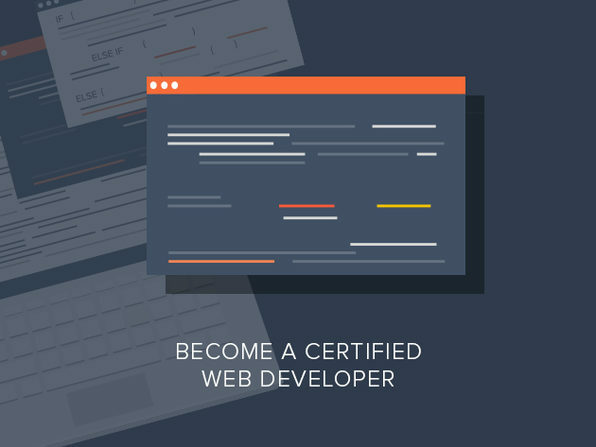 If you’ve always wanted to build and design your own website, this course is the ideal place to start. The instructor makes it look easy, taking you through the latest Web technologies: HTML5, CSS3, and even some jQuery. 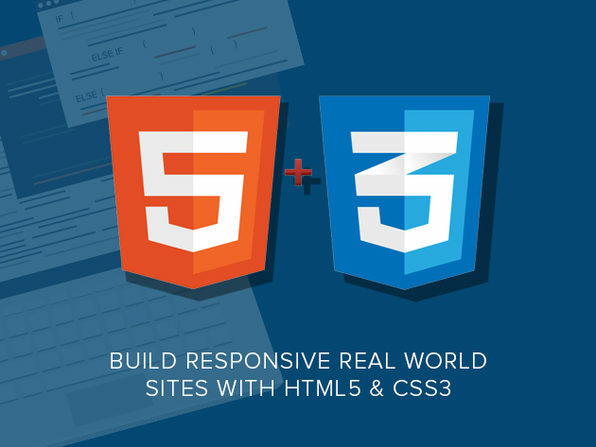 By building projects alongside the video instruction, you’ll get a true hands-on feel for the basic building blocks of the Web you surf daily. It’s never too late to start a new career or learn a new skill, and this course makes it easy to get the knowledge you need on your own schedule. The elite trainer takes you through the key programming languages and databases commonly used today, and prepares you to earn a certification validating what you learn. 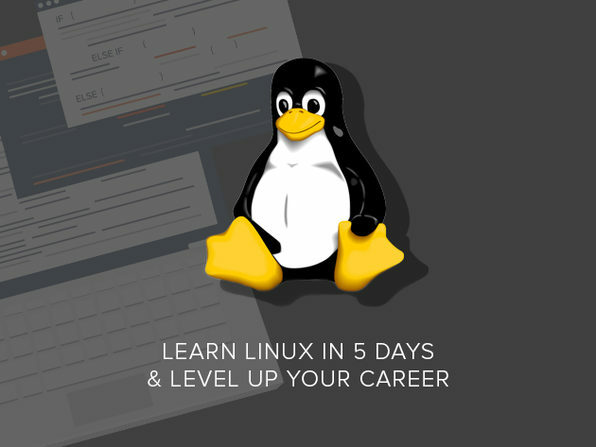 Whether you want to start a career as a Linux system engineer, become a power user, or just take on a Linux-based project, this course will get you up to speed on everything you need to know. You’ll learn to install a web server, install a database server, create database users, and even configure your own WordPress blog. Jason Cannon is the author of Linux for Beginners and the founder of the Linux Training Academy. Cannon is committed to stripping away all the unnecessary jargon and theory in order to teach you the Linux operating system in no time. 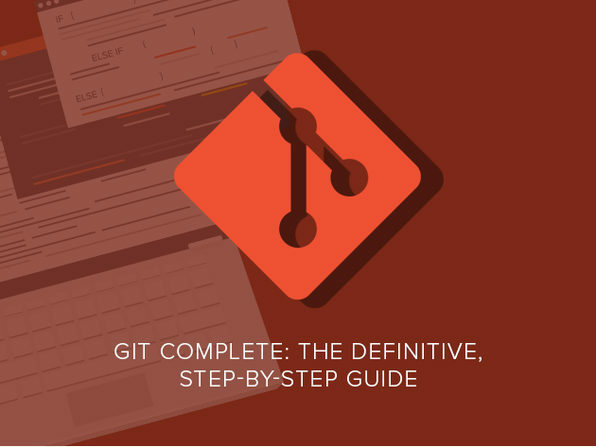 Thousands of students have already learned the ins-and-outs of the Linux OS with his step-by-step practical approach. Get to know two open source, free-to-use solutions – PHP and MySQL – with instruction from the expert instructor. 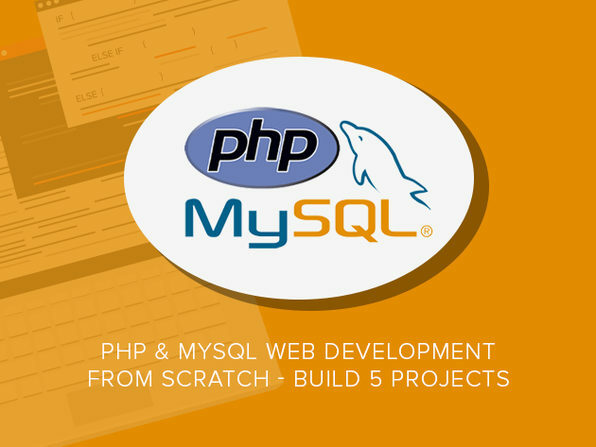 PHP allows you to connect to and manipulate databases, and MySQL is an extremely popular database system used with PHP – together creating the perfect storm. You’ll walk through the exact process of using both programs in order to master a variety of PHP functions and MySQLi (an enhanced version of MySQL) queries. It’s the perfect stepping stone to eventually working as a well-rounded professional web application developer. Go beyond the basics of this extremely popular programming language by diving into advanced concepts. 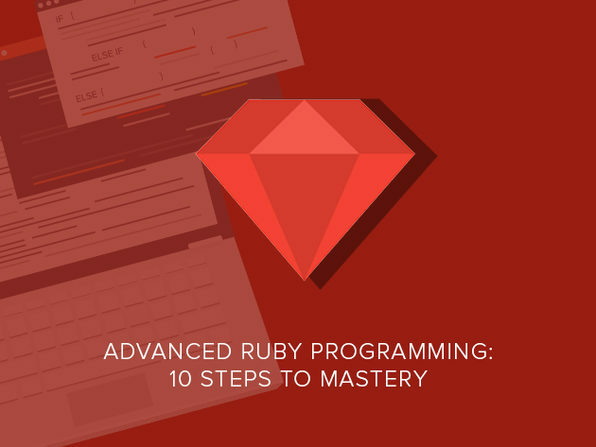 Based on the instructor’s book The Book Of Ruby, this course provides all source code as you explore a deeper understanding of this dynamic language. Huw Collingbourne is a programmer with over 30 years’ experience, and a published technology writer. He is the technology director at SapphireSteel Software, which created the Ruby in Steel Ruby programming environment. He has written about numerous coding languages, and is most notably the author of the Little Book of Ruby. Learn about this popular cloud and infrastructure service provided by Amazon through expert instruction and a series of practical examples. 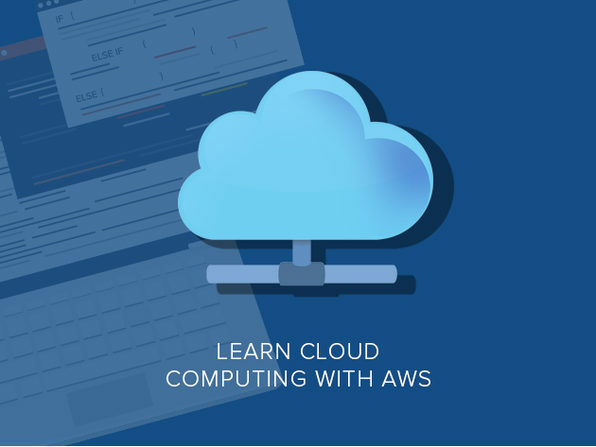 AWS has quickly become the go-to solution for building Web applications in the cloud, and this course is the perfect overview to get your started.